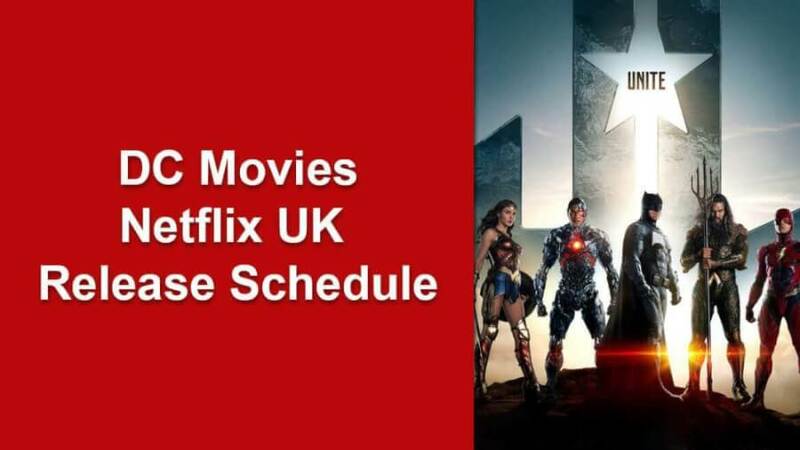 Thanks to two recent releases of DC movies on Netflix in the United Kingdom, we’re now able to provide a likely release schedule for future DC movies on Netflix in the UK. Here’s a look at when the likes of Aquaman, Wonder Woman, Justice League, and Shazam! 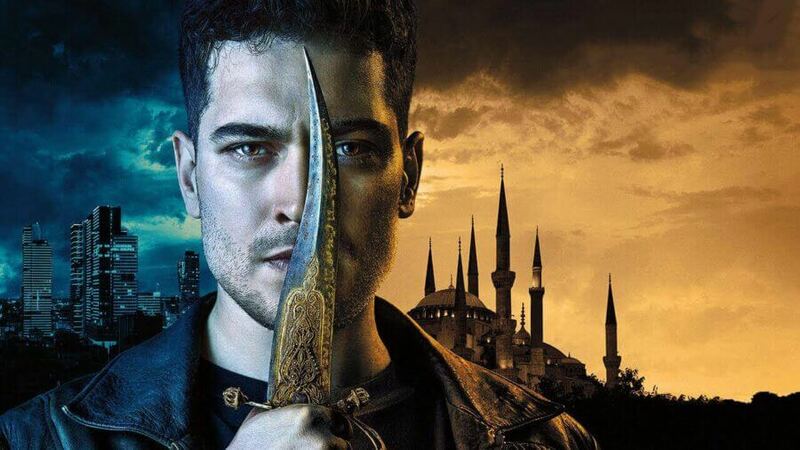 will be coming to Netflix in the UK. 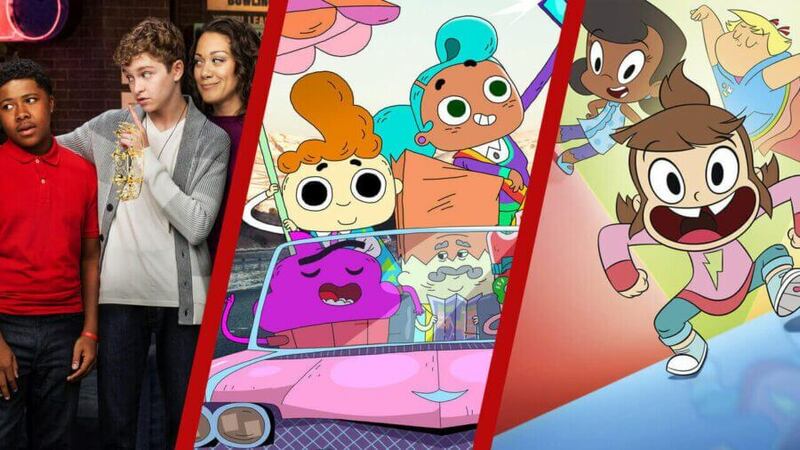 Netflix regularly makes ongoing contracts with movie studios around the world that brings their latest titles to the service. Two DC movies have now released onto Netflix exactly two and a half years after their original cinema release. Their release also came after NowTV lost the streaming rights too. Here are the DC movies to come to Netflix so far. Each was roughly 942 days after their theatrical release or two and a half years. Important note: This list assumes the contract between Warner Brothers and Netflix UK continues into the future. All contracts are subject to change and we’ll update accordingly should there be any major changes. Why is the United States not covered in this list? In the United States, Warner Brothers tend to put its movies first on HBO and that’s where they stay. Wonder Woman broke ground when it released in May 2017 successfully introducing Wonder Woman back to the world. She was portrayed by Gal Gadot and the movie was directed by Patty Jenkins who are both set to return for the planned sequel. The movie was the first DC movies in years to be considered to be a great DC movie. She’d go onto feature in the next movie too. Looking to unseat the Avengers as the best crossover superhero movie was Justice League which fell far from the mark. The movie event saw the teaming up of Wonder Woman, Batman, The Flash, Aquaman, and Cyborg to go up against Steppenwolf. Aquaman has been yet another smash-hit for Warner Brothers at least in terms of how well it did at the box office. Critics were less kind on the movie compared to the fans. The story focuses on Arthur Curry (played by Jason Momoa) who is the human-born heir to the underwater kingdom of Atlantis. He also featured in Justice League as we mentioned above. The most recent release starring Zachary Levi looks to be putting the fun back into comic book movies especially when you compare it to the previous gritty entries in the DC library. The story of Shazam! focuses on the young Billy Batson who gains his powers after being chosen. Just saying the word changes him into an adult with electrical abilities as well as super strength. What DC movie are you looking forward to watching next on Netflix in the United Kingdom? Let us know in the comments. Next story Will DC’s ‘Shazam!’ be Coming to Netflix?